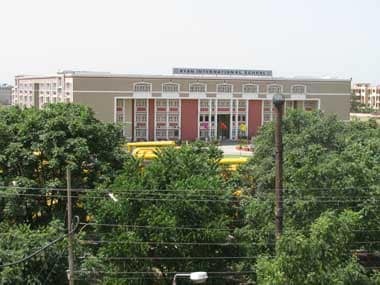 Chandigarh: The Punjab and Haryana High Court on Wednesday refused to grant a stay on the arrest of the trustees of Ryan International School over the murder of seven-year-old Pradhuman at its branch in Gurugram in Haryana. 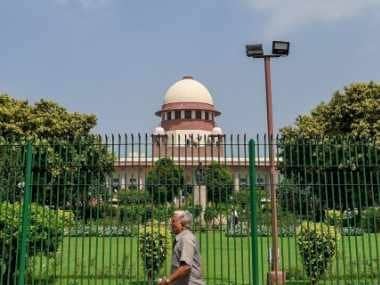 The court also issued a notice to the Haryana government to submit a report on the probe into the murder on 8 September. The court refused to stay the arrest of the Pinto family — Augustine F Pinto, his wife Grace and their son Ryan — while taking up their application for anticipatory bail. The matter will now be heard on 25 September. On Tuesday, the lawyer representing the family of Pradhuman questioned the delay in the CBI taking over the case. "The family's hope of getting justice for Pradhuman hinges on an impartial investigation into the case. They need to know the seven-year-old's crime for which he had to pay with his life. Why was his life taken away? Why isn't the CBI taking over?" Sushil Tekriwal, the Supreme Court lawyer, told the media. 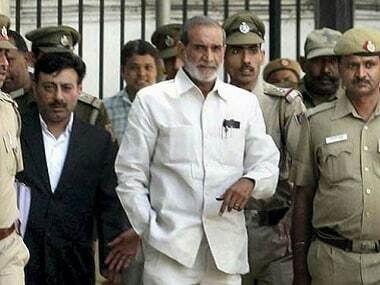 Raising more questions, Tekriwal also wanted to know why there was no lawyer representing the CBI at the hearing on the anticipatory bail petition of the Pintos, the owners of Ryan International Group. "Is it that the Haryana government is deliberately delaying the handing over of case to CBI to save the Pinto family," he asked. 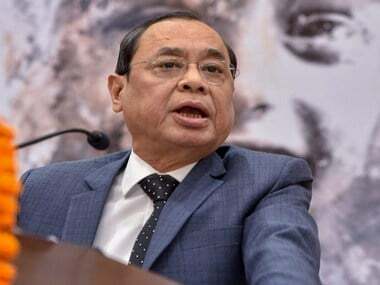 The advocate said Justice AB Chaudhari of the Punjab and Haryana High Court had recused himself from hearing the anticipatory bail petition of the Pintos as he knew the family personally. Now the hearing is scheduled to take place on Wednesday. On the other hand, Varun Chandra Thakur, the father of Pradhuman, has questioned the very intention of the Haryana government over the matter. He said during his visit to their place, Chief Minister Manohar Lal Khattar had categorically stated that he would recommend a CBI probe into the gruesome killing of the child. 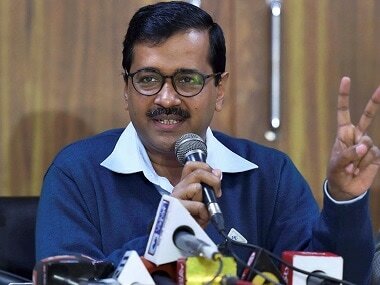 "Then we came to know the same day that he (the Chief Minister) had recommended CBI probe. But even after four days of his making the recommendation, there has been no progress in the matter," Thakur said. He said he had written to the Deputy Commissioner of Gurugram urging him not to reopen the school now, as it could affect the evidence on the premises, but the district administration granted the permission to reopen. However, within hours of reopening on Monday, the school was closed again until 24 September. Thakur said: "Although it was relieving to know that state Home Secretary SS Prasad has written to the CBI for investigation into Pradhuman's case, nobody knows when exactly the investigating agency will take up the probe." Meanwhile, problems seem to be mounting for the Bhondsi, Gurugram-located Ryan International School. A committee constituted by the state government has found a number of lapses on the part of the school management. The CCTV cameras were also found to be out of order.